Year after year we are told how amazing our camps are from parents all around Southern California. There have been many reasons over the years: our fantastic, warm, knowledgeable instructors, content, themes, and activities. 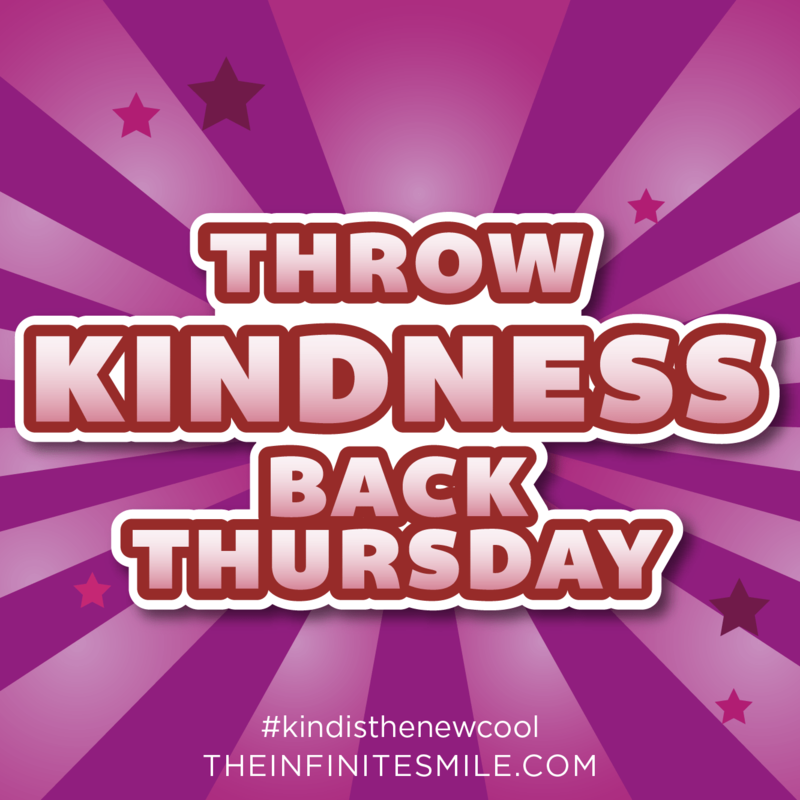 However, last summer we received so much feedback on our Kindness format for our camps that it’s back for SUMMER 2015! 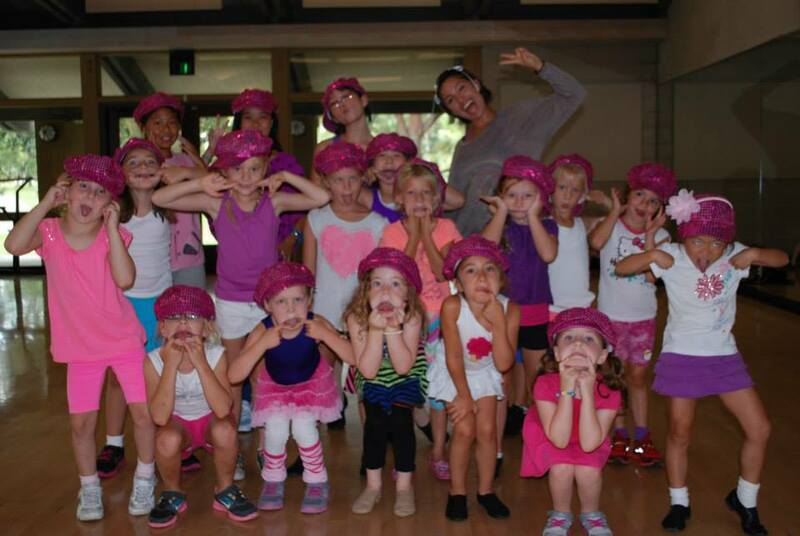 Different than last year, all OC Dance Productions camps will include the Kindness factor each day in a different way. Our campers come leave Friday with a whole new outlook on kindness, teamwork and how to incorporate it into their everyday life. How do we do this exactly? Well, I guess you will have to find out at our OCDP Camps! 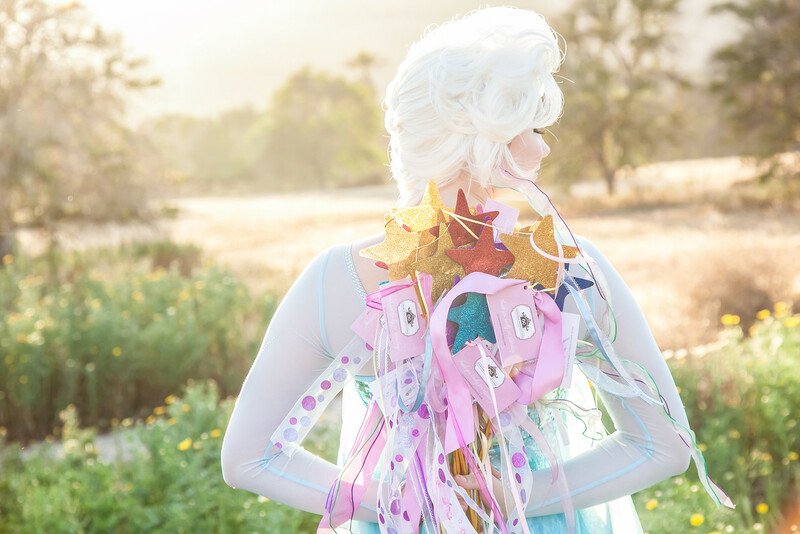 Which Princess will show up at Academy graduation? We are offering our usual spread of fun including All-in-one, Pop Star, Cheer, Musical Theater Dance, and Princess Ballet camps. Our newest addition is our Princess Academy Camp being piloted in one of our cities. It’s sold out for summer 2015 however we will be holding this camp in a CLASS format starting this fall. Please contact OCDP for more information. 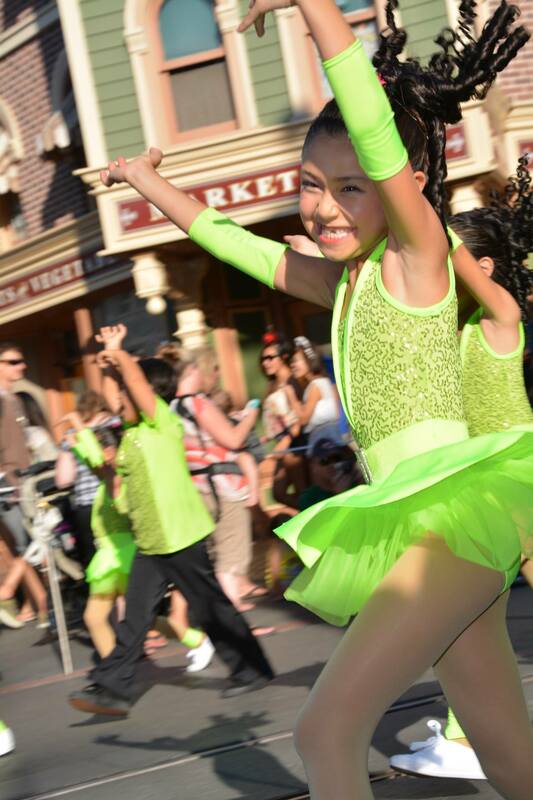 One of our OC Dance DTM Campers dancing down Main Street, U.S.A., at Disneyland with our other campers. Don’t forget to sign up early for your camps! Most are sold out but we do still have a few with some spots in July and early August. We also will still be running approximately 75% of our classes this summer as well to keep our kids active and having fun dancing. We look forward to another exciting summer with our favorite kids. Please contact our office if you have any scheduling questions for summer session!